Pipeline Startup Procedure PDF Now Available! Nutfield Offers Linear Motion Solution! D-20 Digital Scan Head is here! Nutfield Tech has what you need! 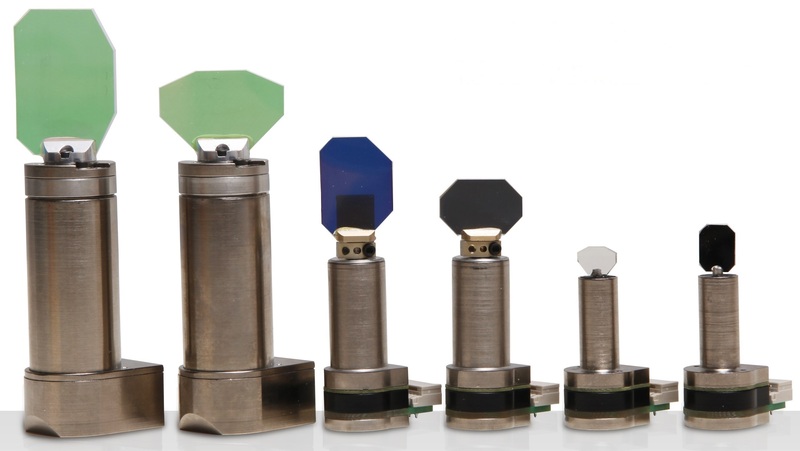 Nutfield Technology offers a full line of galvanometer-based scan heads, laser scan controllers and software, and fiber scan and CO2 kits the useful in all laser applications. Here is where you’ll find which products work best for your needs. 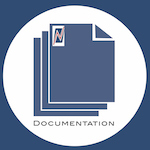 At Nutfield Tech, we are working to provide more documentation for easier integration of our products into your systems. We’re developing Quick Start Guides to help with set-up. Our Data Sheets provide product specifications for aid in choosing the best Nutfield product for your needs. You’ll find them all here! 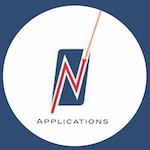 In our ongoing effort to provide the highest quality of products, Nutfield Technology is continuously testing and raising our standards for the fastest speeds and highest precision accuracy. We are developing products to meet the changes in automation, medical care instrumentation, micromachining, and laser drilling/welding. There’s always something new at Nutfield. Here is where you will find our updates. 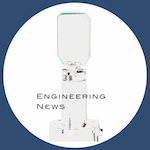 Since 1997, Nutfield Technology has been designing and manufacturing the most advanced galvanometer-based optical scanners, scan heads, laser control electronics, and software products available. Our products offer high resolution, high linearity, consistent and reliable repeatability, and are the most cost effective. Nutfield Tech is proud our of ISO 9001:2008 certification. This Registration is in respect to the following scope: Design, Manufacture & Service of Electro-Mechanical Devices and Components Systems. Nutfield Technology has a full product line ideally suited for all laser scanning solutions! Since 1997, Nutfield Technology has been designing and manufacturing the most advanced laser scanning solutions available. As the one-stop solution for laser scanning, let Nutfield Technology be your best resource!